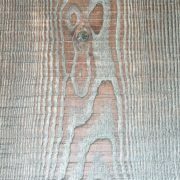 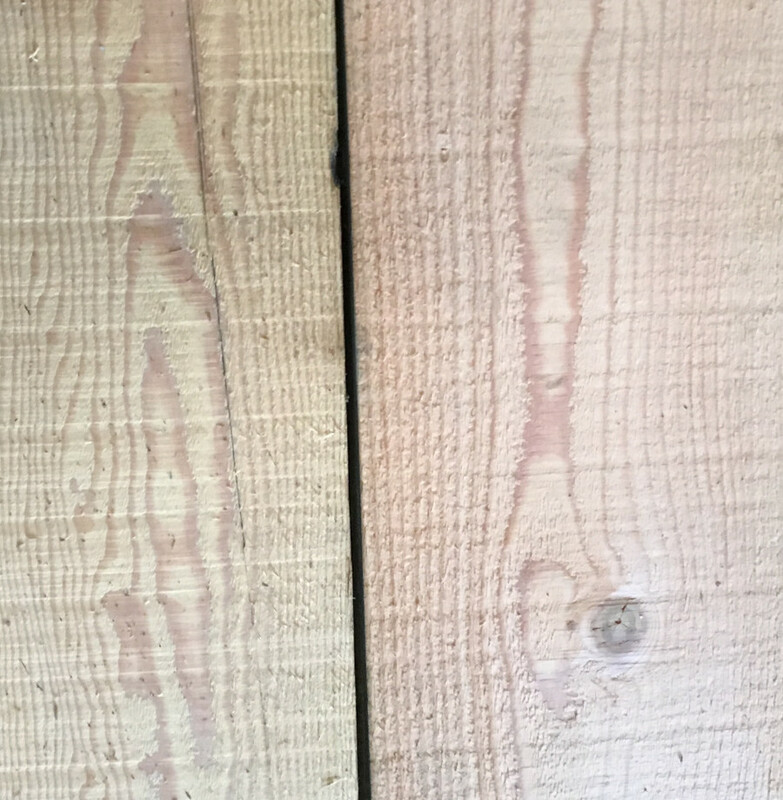 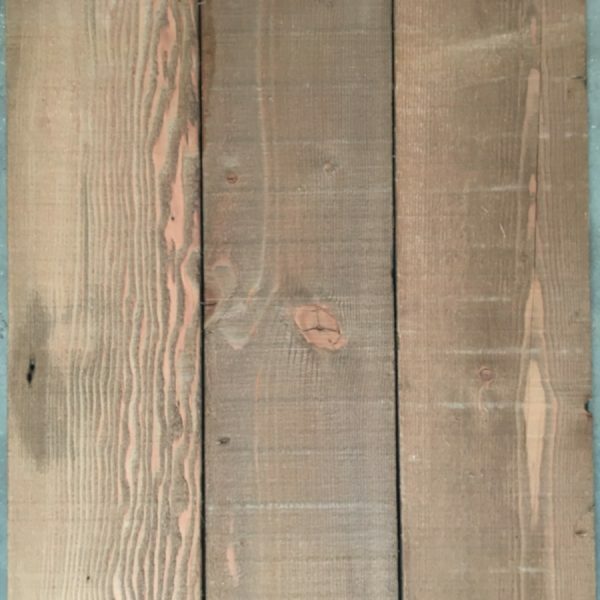 Reclaimed Douglas fir cladding boards 170mm (6 3/4 inch). 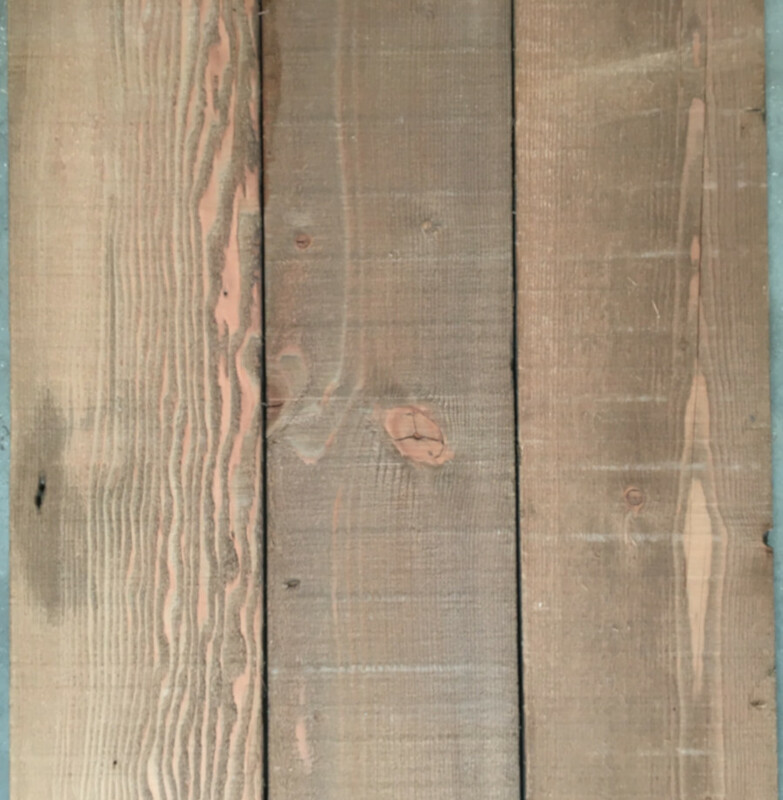 We have cut these wonderfully colourful douglas fir floorboards from a batch of reclaimed Victorian joists that we salvaged from an old warehouse in London. 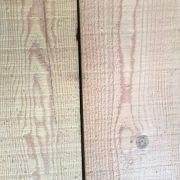 Re-sawing old joists stops them going to landfill and is a good way to produce slow grown old pine boards for wall cladding. 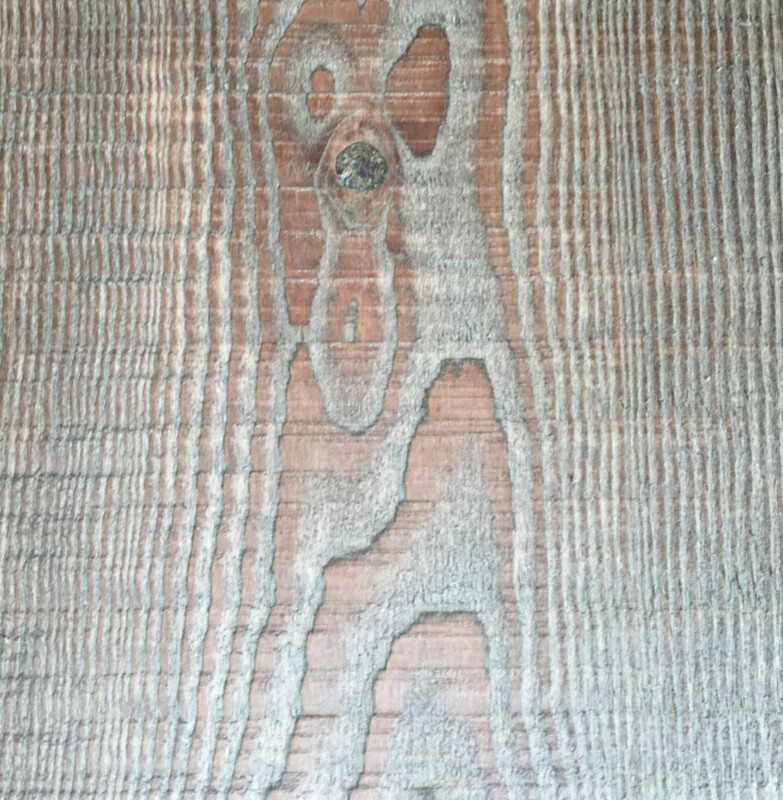 Supplied unfinished unless you require us to brush them for you at a cost of £4m2 (see image for effect).